Thought I had better start one of these before I get too far down the track with the car! Initially bought a very similar car in April 2012 (2005 2.0L FSI Auto) before looking online at suspension and wheels, the modification bug hitting again after a few years hiatus and deciding I was much better off with a 2.0T. Traded it in on this one a month later and only lost $500 or so in the process so couldn't complain too much. I'm pretty sure most of the options it came with are standard on the 2.0T; but in any case I have Xenons, Auto Headlights, Electric folding Heated mirrors, Coming/Leaving home lights, Highline DIS w/ trip computer, Rain sensing wipers, Aluminium trims & leather bound steering wheel. 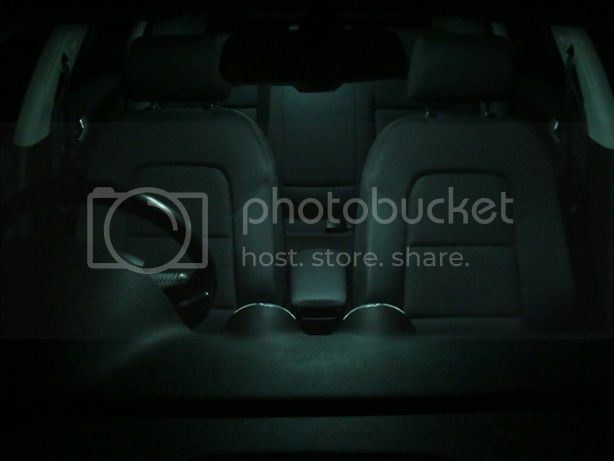 A few options I would like are cruise control, interior (ambient) lighting pack, Map/Ambient lighting LEDs, Bluetooth, Ipod connect, & Multifunction steering wheel. So I will be retrofitting these at some stage. 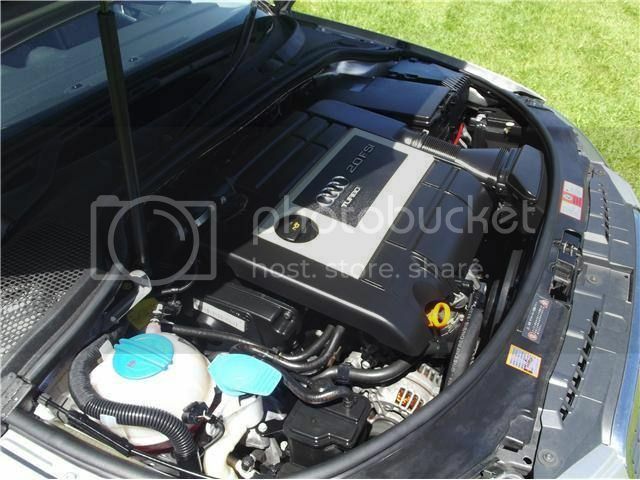 It is a Jap import with 107,000kms on it at time of import and the previous owner had put on a Remus catback exhaust. Auction grade 4. 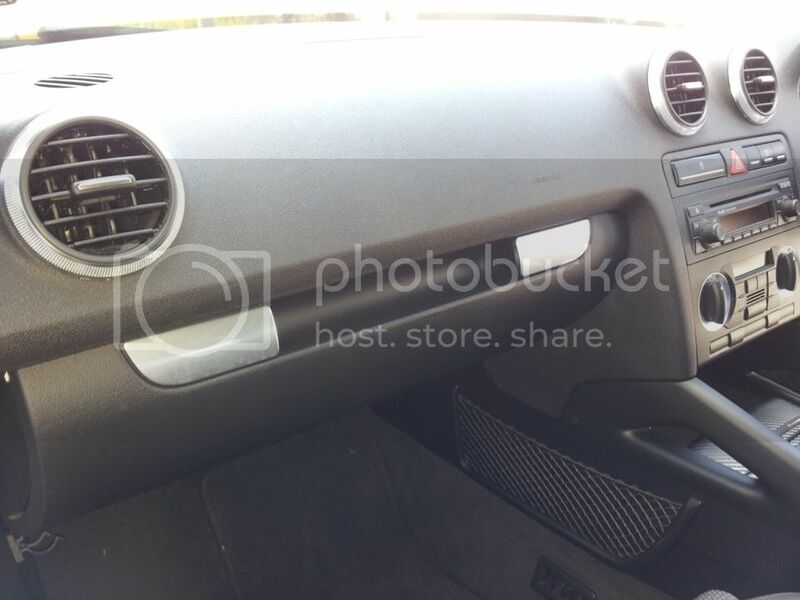 The trims are a bit scuffed up and some of the dash buttons are worn, otherwise it is in very good condition. Why not just buy an S3? 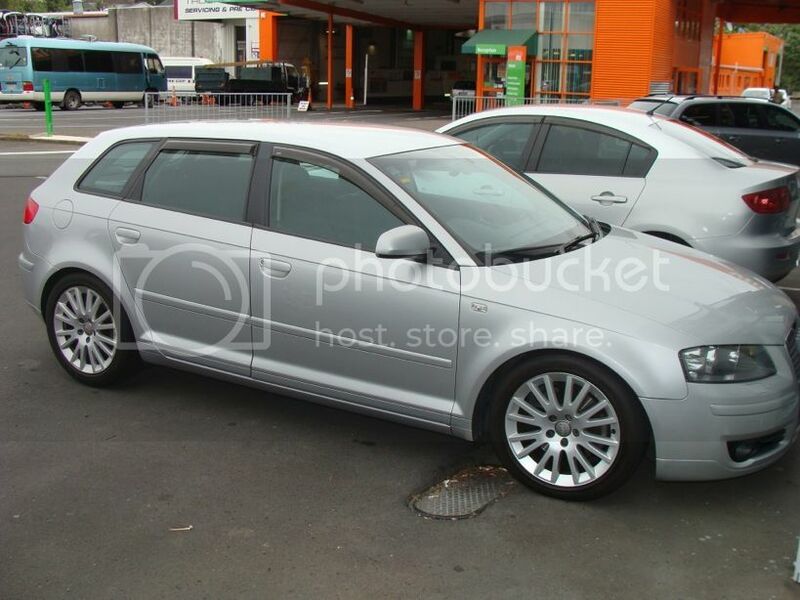 An S3 Sportback is unfortunately out of my pay grade at this stage and I wanted a Sportback. 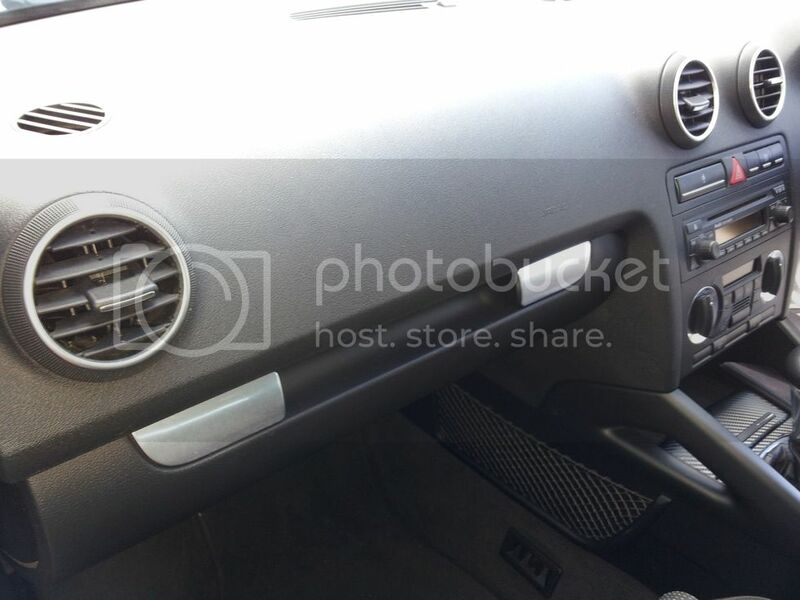 Paid $19,000 for this car in May 2012. 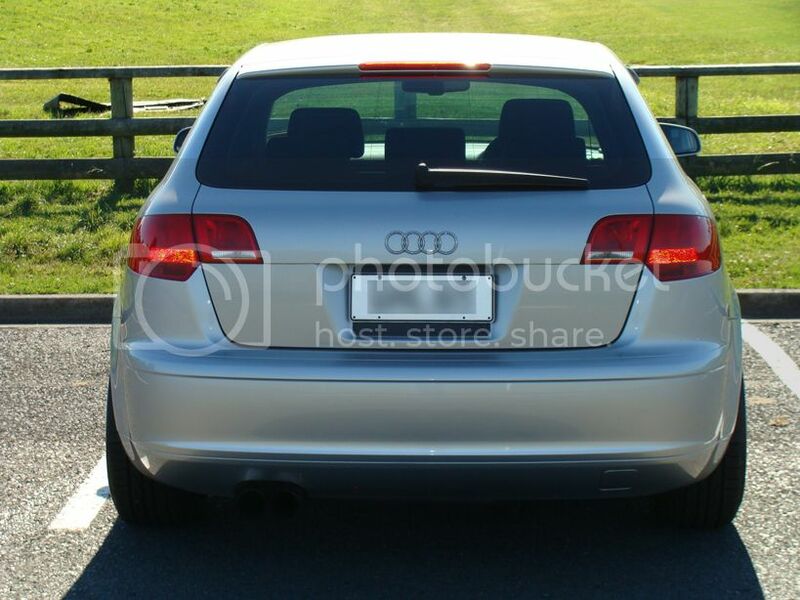 At the time an S3 Sportback was around $60,000. It is also nice to have something a bit different that I can put my stamp on, where as an S3 is pretty much complete out of the box. I like the MK5 Golf GTi which is pretty much the same car, but I like the fact the 8P shape is still current (up until later in 2013, albeit with a facelift in 2009) and the A3 has a load of OEM+ mods which can be pulled off the MY09+ A3, S3, RS3, R8, TTS/RS etc. 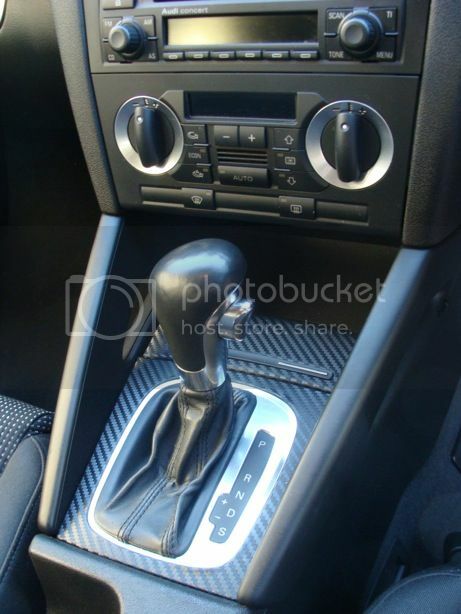 We also have a MK5 Golf GT, and I feel the A3 is a fair bit ahead in interior build quality. 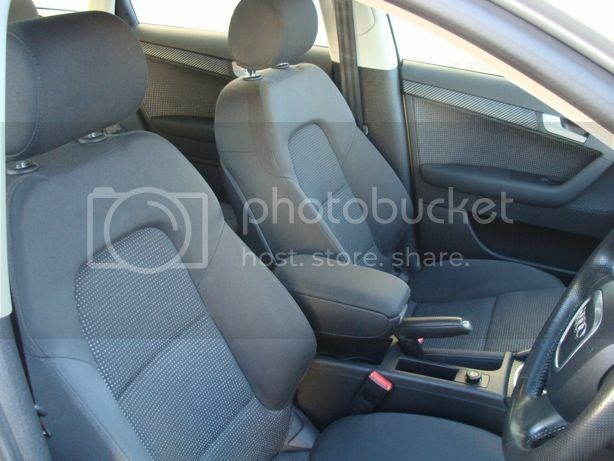 The Golf interior is nice but does look and feel a bit 'plasticy' in my opinion. The Golf GTI at the time also cost a little more (and is still the case to an extent) which is a bit strange considering the A3 2.0T costs a fair bit more than the GTI when new. 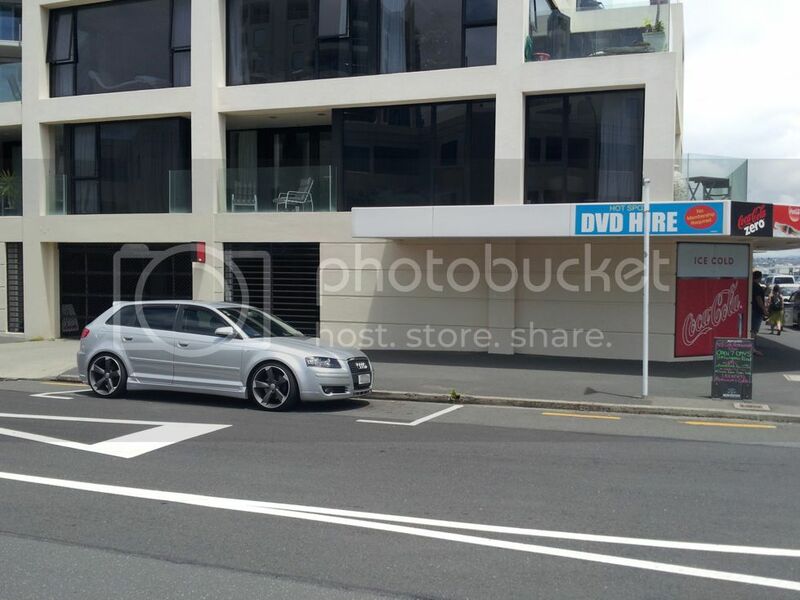 It seems Audis lose their value a bit quicker than VWs in NZ although its not the case overseas. 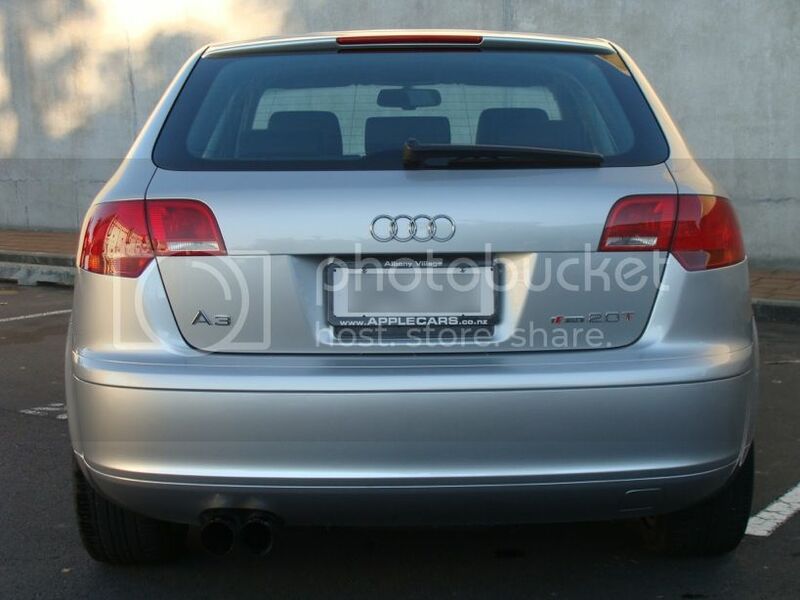 Either way, it means the A3 2.0T is a great value proposition. 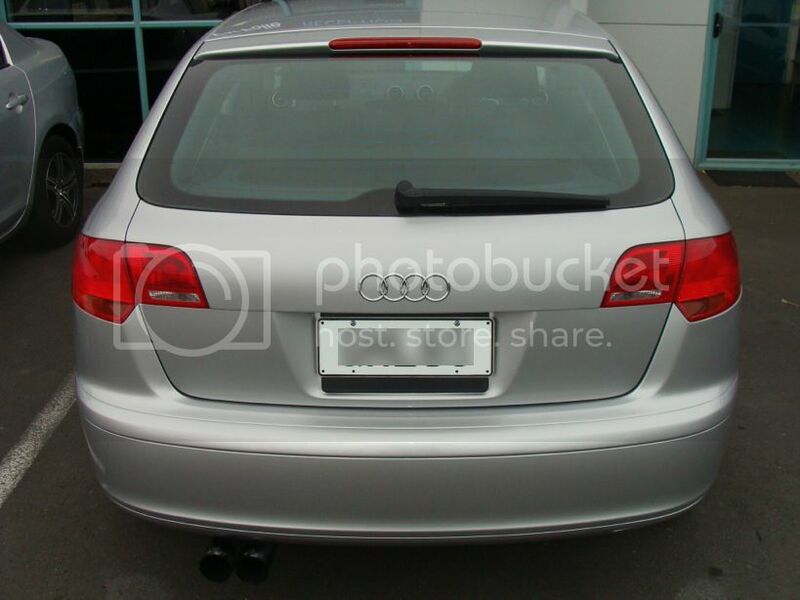 Here is a few pics of the car when I purchased it. Drove the car pretty much straight off the lot to GLIDNs to get a few tips on what to do next (he had helped me out with a MK4 GTI a few years ago). The car looked like it had been well serviced and looked after but there was a few things to attend to. The DV was blown for starters and the car was way down on power and had a misfire fault code. It had a service done by the AA when it arrived in the country but I didnt feel too happy with the type of oil used (some type of Sinopec) and wanted to know exactly where I was at with the car. The next week it was in at German Automotive to get the following done to get a nice clean slate to start some modifications off with. The car was a completely different beast after having the diverter valve replaced. The old one had a big tear right through it. The cam follower wasnt too bad but had definite wear on it. 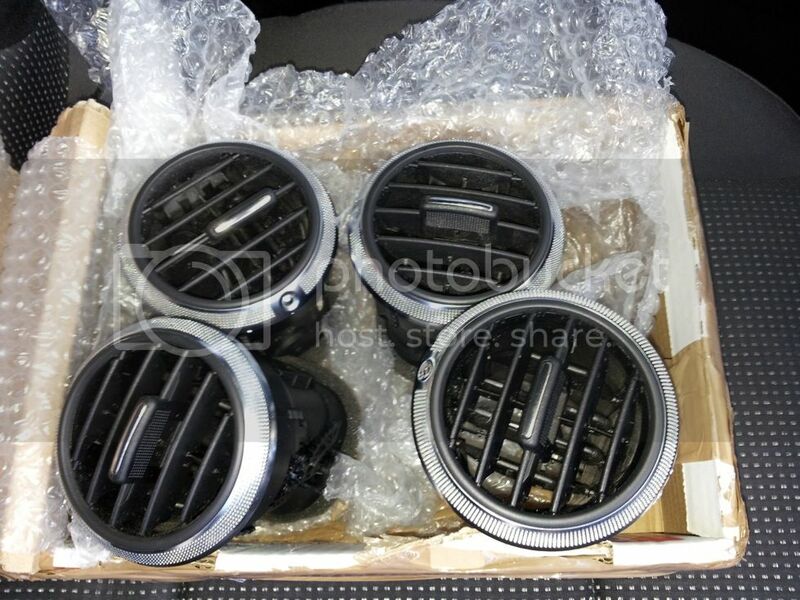 I also ordered 4x new coil packs (revision F) from DBC Tuning in the states for $150 landed (over $350 here at the time!). It turned out the car had received new coil packs in Japan in 2009 with a recall that was going around at the time from Audi (Giltrap Audi looked up my chassis number and that came up), however one coil pack wasnt working correctly so thought I would replace them all and be done with it. Needed to do something about the scuffed trims and new trims from Audi are $500+ so bought some 3M Carbon Di-noc film to try my hand at wrapping (excuse the bad quality photo). Not 100% happy with it but its much better than before and I will have another crack at it further down the track. At this stage I was pretty happy with the performance from the car. Felt significantly quicker stock than our old MK4 GTI with a Chiptuning flash. Then a Forge Twintake came up, and was still chasing an intermittent idle issue so put a BSH PCV Fix/Delete on too. Around the same time replaced the fuel filter and a throttle body realignment was done on it, which reduced the issue by around 80%. Engine feels like it revs more freely with the Twintake but I wasnt expecting much of a gain before tuning the car. DV sounds are now a lot more pronounced and it sneezes like darth vadar between changes. 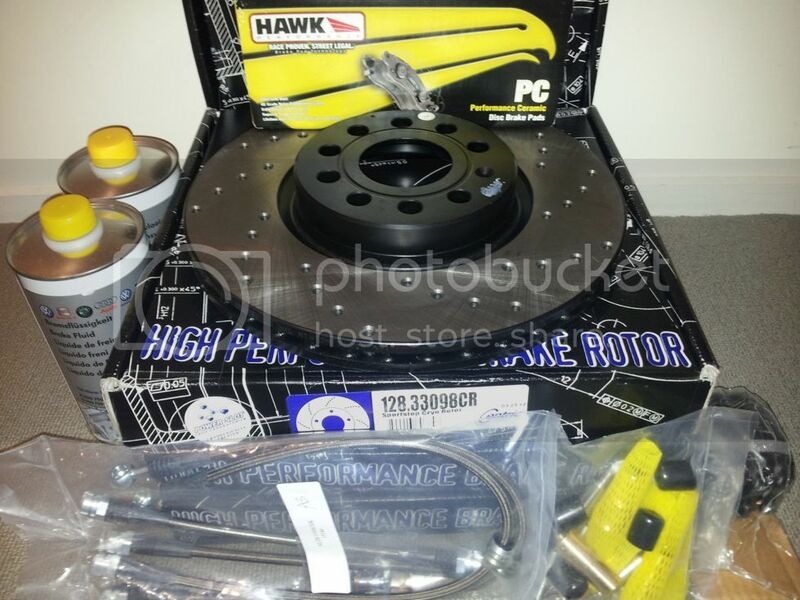 Started stockpiling more goodies over the next couple of months..
Decided on the H&R Sport Cup Kit as it is very good value for a matched Spring/Shock set and felt I would be happy with the ride height due to NZ roads. 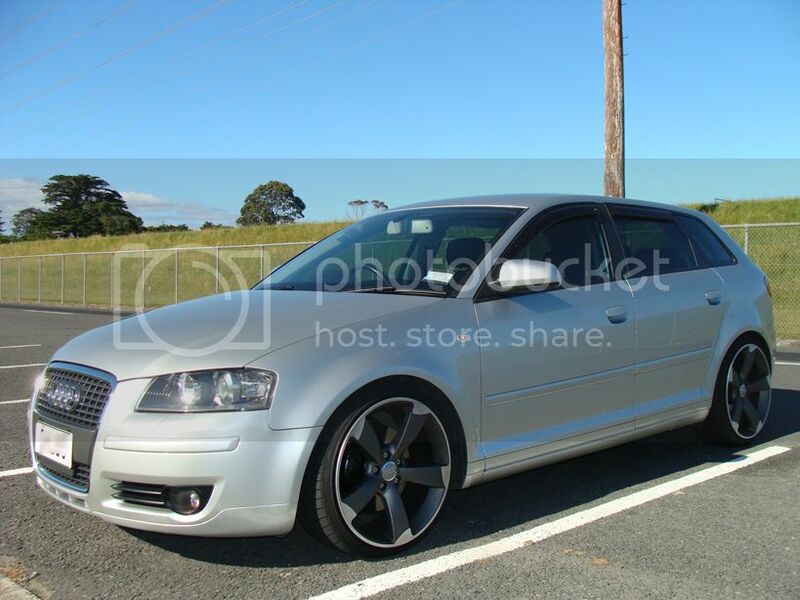 Coilovers would be great but would cost over double by the time I took low volume certification into account. 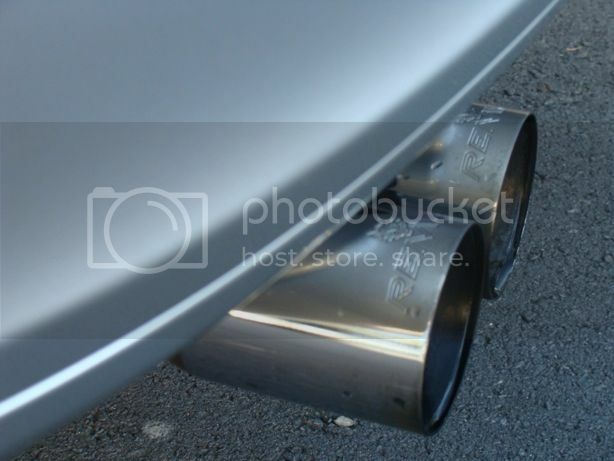 Didnt want too much NVH so after a load of researching decided the 034 Street Density mounts would be the best bet for my application. They use an OEM housing with a denser higher durometer rubber. Pretty much the same product as the THS mounts from the UK. Thought I would leave out their subframe mounts as I dont want to have to drop the subframe at this stage and there is a lot of reports online of significant NVH when using their subframe mounts. Back into German Automotive to have the parts installed and got another oil/filter change at the same time. Had only done 3000kms since the last one, but mostly round town driving so thought I may as well. Got a call from GA saying that the front dampers were the incorrect size (for 50mm front strut, instead of 55mm). The rest of the kit fitted fine. This was infuriating as I had specifically asked the supplier for the 55mm front strut version and provided my chassis number and full vehicle details. The supplier (Frank from Orange Tuning in Germany) initially told me he was happy to swap the front dampers over, then promptly disappeared off the face of the planet. Fast forward 6 weeks and he had still not replied. The only reply I ever got from him was after I emailed him links to me posting threads all over the place warning people not to deal with him - "nice job mate" was all I got. Couldn't get a paypal refund as it had been 10 weeks or so since the initial purchase. To buy the dampers on their own cost me $600 a few months later... Those are the risks when buying online. Although I was quoted $1700+gst for the cup kit locally so I still saved $200NZD on buying local after the whole fiasco. 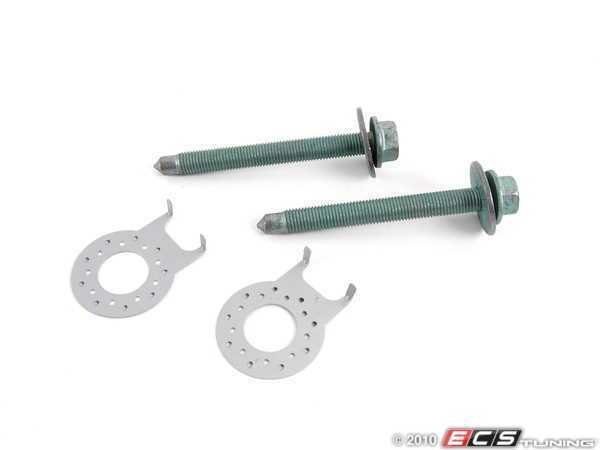 GA ended up using the OEM Sachs front dampers with the rest of the cup kit for now. and looks how it should have from the factory. Very happy with how the car performed after everything was installed. H&R Cup Kit - Happy with the ride height after it settled in. Corners beautifully and whilst it is firm, definitely not unbearable by any stretch. Whiteline ALK & Front control arm bushings - Probably the best value mod ive done to date. The car feels 'planted' and steering is improved; feel more in touch with the road. Wheel spin in 1st & 2nd is drastically reduced. Obviously I did both at the same time so I cant be 100% sure but im thinking the front control arm bushings improve the effect of the WALK and improve traction further; reviews ive seen elsewhere would support this. Whiteline RSB - Big reduction in understeer. Initially had this on medium setting. I dont drive like an idiot but I did get a fair bit of surprise oversteer around a corner on one occasion. Also had a bit of creaking from it initially. Packed a bit more grease in which fixed this and put it on 'soft' setting which I believe is still around 100% stiffer than stock from memory. 034 Mounts - My OEM transmission mount was completely shot so I would have got a big improvement with even a stock replacement. No real increase in NVH with these mounts including the torque arm insert. The car feels far more solid and the engine movement that was felt under load before has disappeared. Would also thoroughly recommend these. At this stage there is very minimal wheelspin/axle tramp/wheel hop. It has pretty much disappeared completely. De-badged rear. Much nicer and cleaner look IMO. 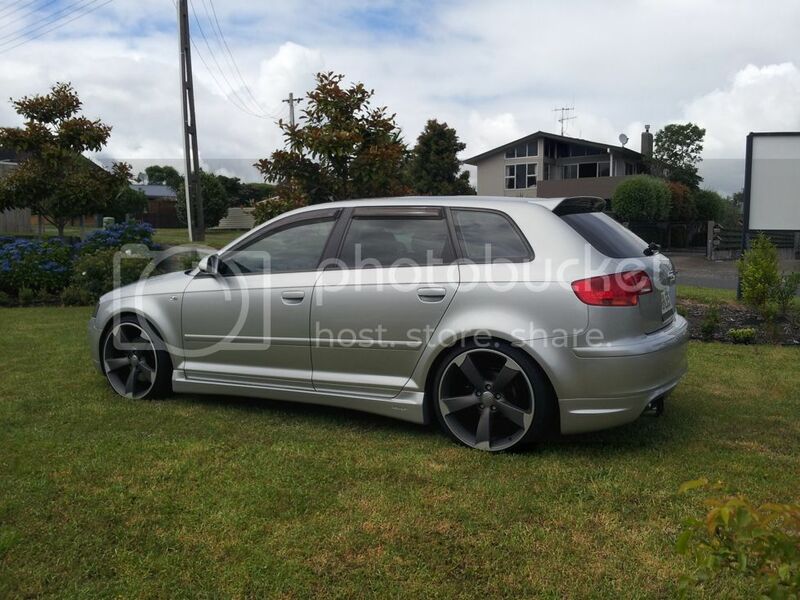 Found a guy in Melbourne selling an Oettinger bodykit (minus front bumper & grille). It was brand new and he had decided to part out and sell his car before installing it. Picked it up for $750AUD. Which was a huge saving on the $3000 or so it would have costed to get the parts landed here. You either love or hate this kit. I have always liked it and with the right wheels etc I think it will look sharp. Shipping turned into a nightmare (another $600+ for air) as the boxes are big. Was looking at sea-freight then it turned out there was a good excuse to go to Melbourne a couple of weeks later so flew over to pick it up. Time for new wheels & tyres. Went with replica RS5s. I would usually be careful with replicas as I have heard a few horror stories, however the company making these, WSP Italy seems to have a very good reputation and makes a great product. They have more of a concave than an RS3 wheel and a lower offset. Also tinted the car around the same time. 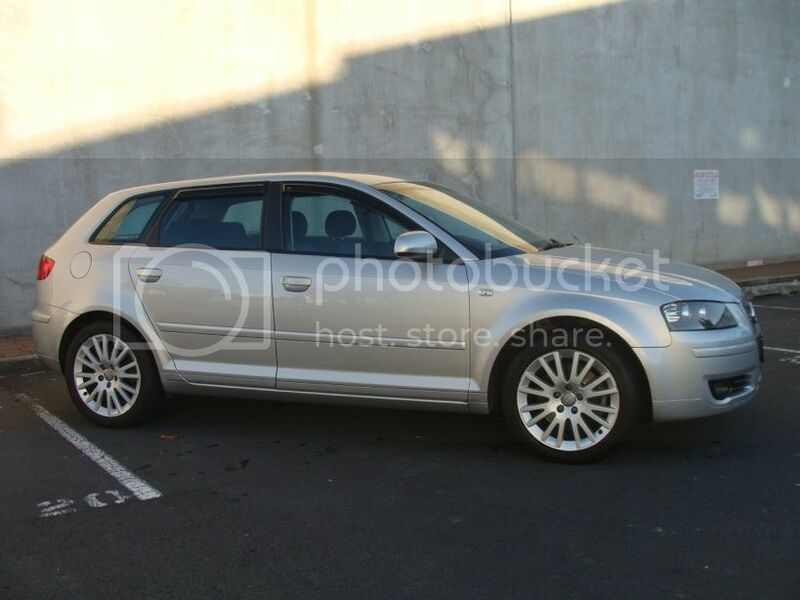 At this point I feel the wheels are far too aggressive for a standard A3 and it would need to be lowered a lot more to look right. This will be fixed when I install the Oettinger kit later on. Could only budget for a mid range tyre so after a few recommendations chose Neuton NT5000s. 225/35/19. Fantastic dry performance and grip and cant complain too much about wet performance either. Although I don't push the envelope too much with FWD in the wet! Offset is pretty aggressive at 43et. Stock is 54 or 56 from memory. Not getting any rubbing or anything at this stage. 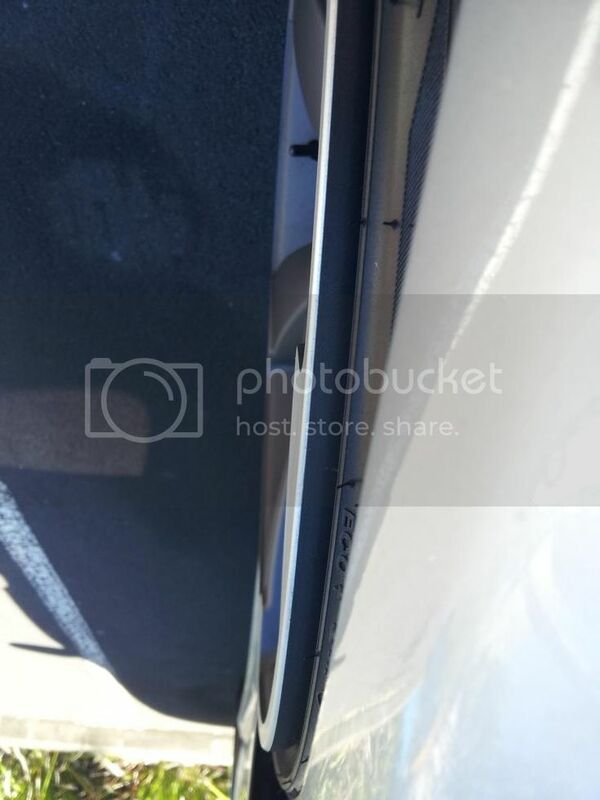 There is much more stretch than I thought there would be with a 225/35/19 on a 19x8.5 wheel, but im told this is a characteristic of the tyre? In any case, its not enough to reduce performance I wouldn't have thought. Scared to death of curbing them and have been using the electric mirrors on every single parallel parking manoeuvre. Touch wood I haven't curbed them yet. The other half got annoyed with the Oettinger kit lying around the house so I had it painted and fitted before deciding what to do with the front bumper. 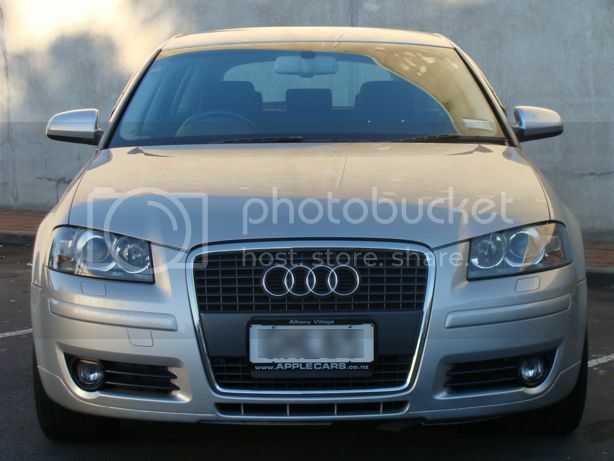 Im not a huge fan of the Oettinger front bumper, although I do like the mesh grille. I had purchased an S-Line front bumper on 'Trademe' but unfortunately I failed to realise/notice at the time it didnt have the facility for headlight washers. After a bunch more research I decided against an S-Line front as even with a Cupra lip it wouldnt be aggressive enough for the rest of the car. I love the sleek S-Line look, but its not the route I have decided to go down with this car. CarPro in Milford did a great job matching the paint and fitting the kit. It looks a bit unfinished with the stock front, but that will be fixed soon. There was a little shaving of the skirts required to fit perfectly, but otherwise it fits like a glove. Very nice car. I love the Sportback version but you've done a great job of refining it without going over the top. At this stage I desperately needed a bit more go to match the looks. 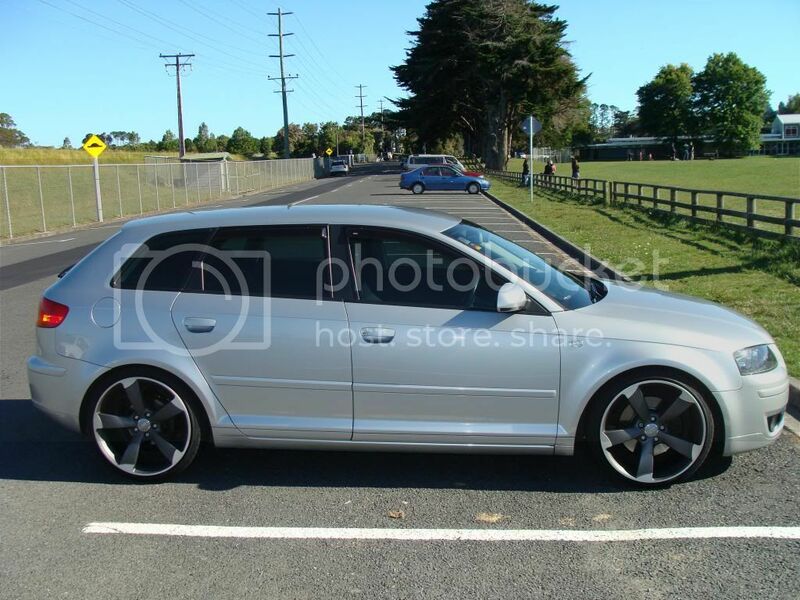 I had spent the last 6 months researching different tunes and whilst most options in NZ seem to be decent and get good results, I decided to go APR Stage 1 and the price was a bit more affordable during their XMAS sale - www.goapr.co.nz . The guys have great customer service and im happy with the experience. APR quote 189kw/252bhp and 303lb/411nm with 98ron. 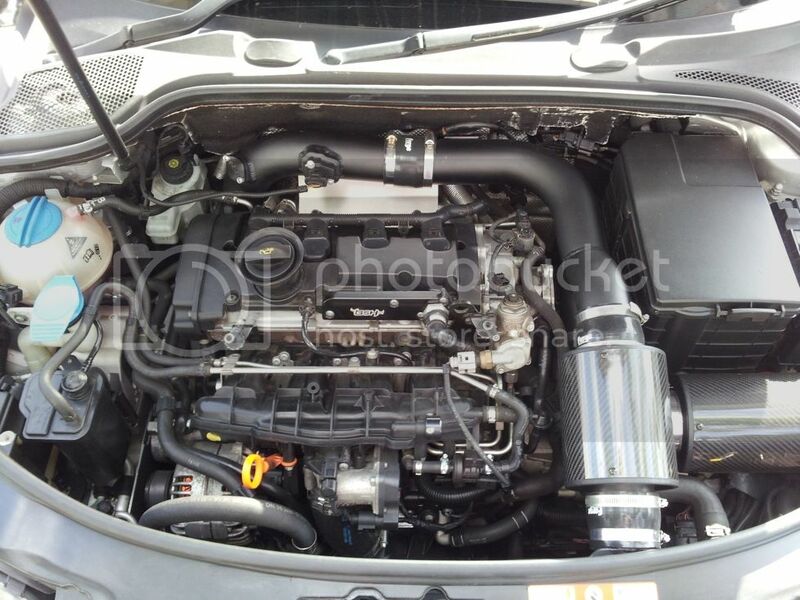 A significant increase on the standard 147kw/197bhp and 207lb/280nm that Audi quote stock. I'm not sure if the Remus Catback & Forge Twintake would add anything much to this. Im thinking another 10kw or so tops. I will have it dynoed before doing any more engine mods as a matter of interest. First drive. Fairly big wall of torque from around 2500rpm and it gives you a decent push back in the seat, but dies off by 5000rpm and it just feels like its going to redline for the sake of it. Nothing to do with APR as all K03 cars suffer this and im told this improves with the HPFP upgrade and downpipe, but there is of course limits on the K03. Probably better off changing gears at 5500 to get the most out of a Stage 1 car. Seat of the pants. Its a quick car now and as I havnt dynoed it yet I can only compare it to other cars ive been in/driven. The most recent car ive been in to compare was a fairly stock Evo 8 and I would say that this is quicker. Definitely not off the line and probably not over 120kmh, but otherwise it seems to have a bit more punch. I didnt opt for ECMS as I dont have cruise control fitted yet. I will do this when I go Stage 2+. As a side note, I wouldn't say I have any real issue with traction. I had less traction with the stock car before suspension, WALK, mounts, tyres etc. Will see how I fare with Stage 2+ further down the track but im stoked with how the car is putting the power to the ground to date. A couple more minor mods. 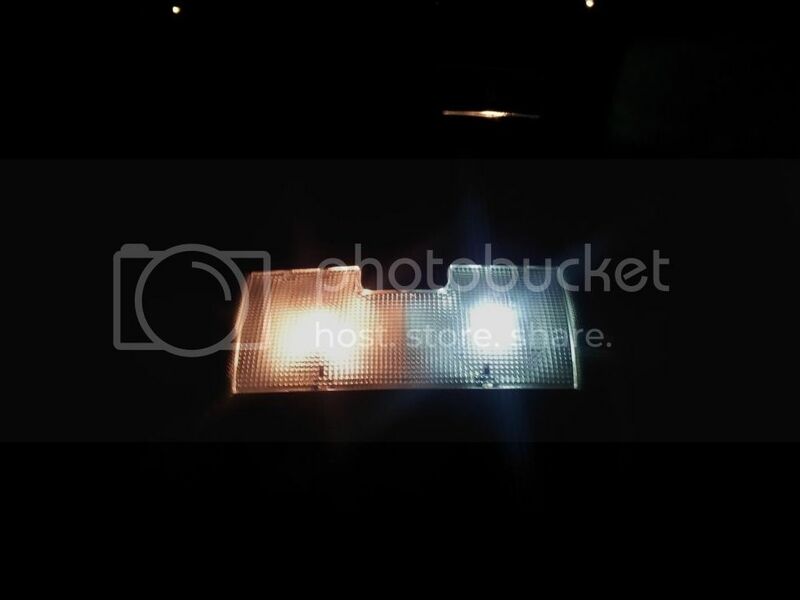 Bought an interior LED kit from a guy in the UK. Error free. Not the best pics. Picked up a set of MY09+ A3, S3, RS3 vents. Will fit a bit nicer once ive updated the rest of the interior with the chrome trimmed buttons etc. Great thread, good reading and lots of detail. Makes for a interesting argument between this and a mk5 gti! Car looks great. 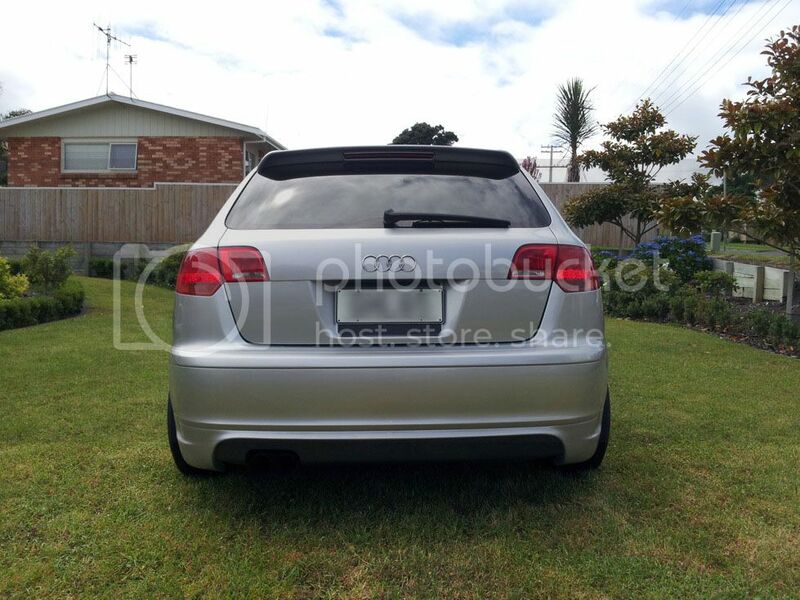 Thanks for sharing the info and your journey so far, certainly gives me a lot of ideas of what to do with the mk5 GTI. how do those tyres stay on the rim ? Have a few more parts accumulated and they will be fitted by the end of the week. I will try and explain the reasons I have purchased these items below and for what purpose so excuse the essay. I know it is easy to buy a bunch of performance parts and throw them at a car hoping a track weapon will magically be created. I will admit some of these items are probably overkill as I don't intend to track the car at this stage but they are also parts I would likely have replaced with OEM parts at some point in the near future either way. I am no suspension or brake expert by any stretch but have done a fair bit of research on these parts, so I would expect to get a good result out of them. Will try avoid any mod justification/placebo effect after the install. All of the suspension and brake parts are going in at the same time so it will be a bit difficult to 'review' any one part, just the end result. Whilst the engine mounts and suspension parts I have on the car currently have given a massive improvement, there is still a few parts I think should be replaced as I have done 114,000kms, the car is 7 years old and also to complete the handling package. There is a few annoying clunks and I would like to improve steering feel and tighten everything up. 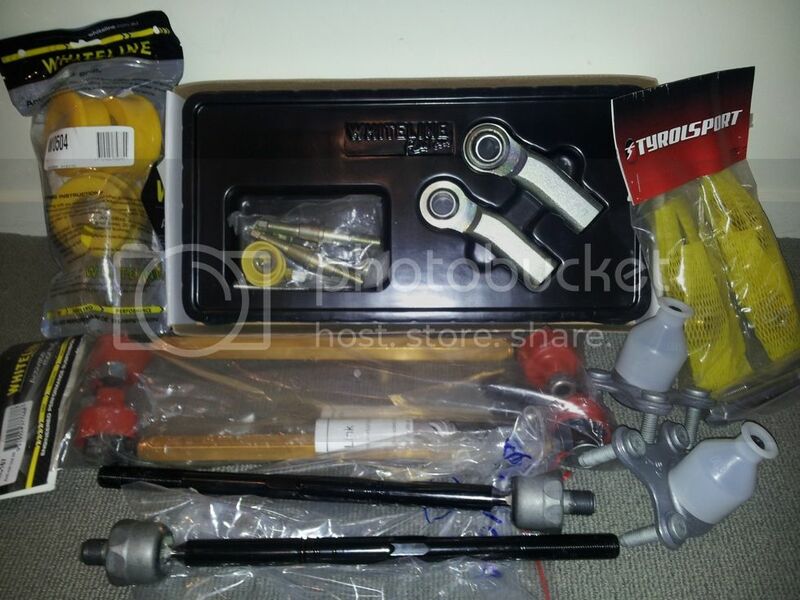 In addition to the below, I will also be replacing tie rods and ball joints with genuine parts. This will mean that almost every suspension part or engine/trans mount that wears in the front end will have been replaced after this round of mods. 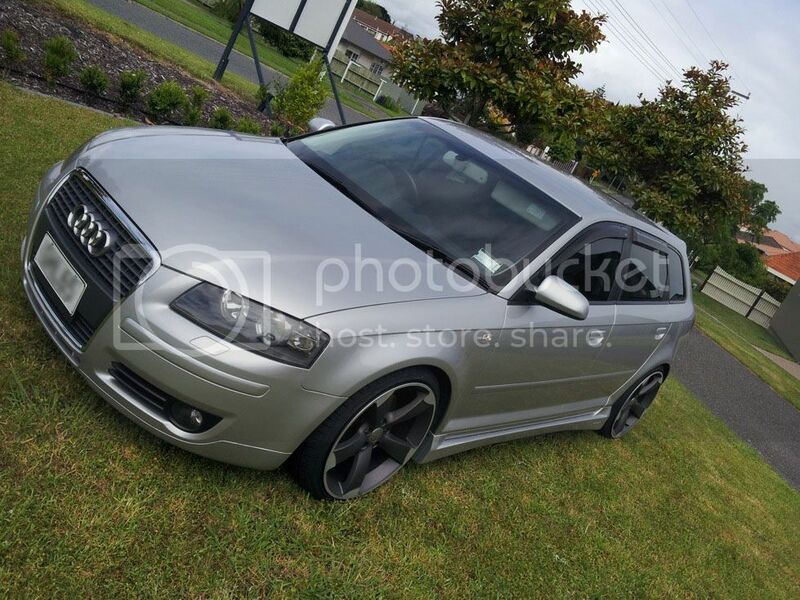 I think that VAG has created a car that handles/performs very well out of the box in the MK5 GTI/8P platform and its not just about 'slamming' the car on cheap coilovers or springs - if you are in fact wanting good performance out of your car. I can definitely see a benefit in replacing wear components with heavier duty parts and parts specifically designed for a lowered car and performance orientated setup. The stock end links do wear and start to get noisy and would have been a part I replaced with stock items at the least when doing a suspension refresh. They are also not designed for a car that is lowered and especially not a car that is lowered 50-55mm from stock at the front. 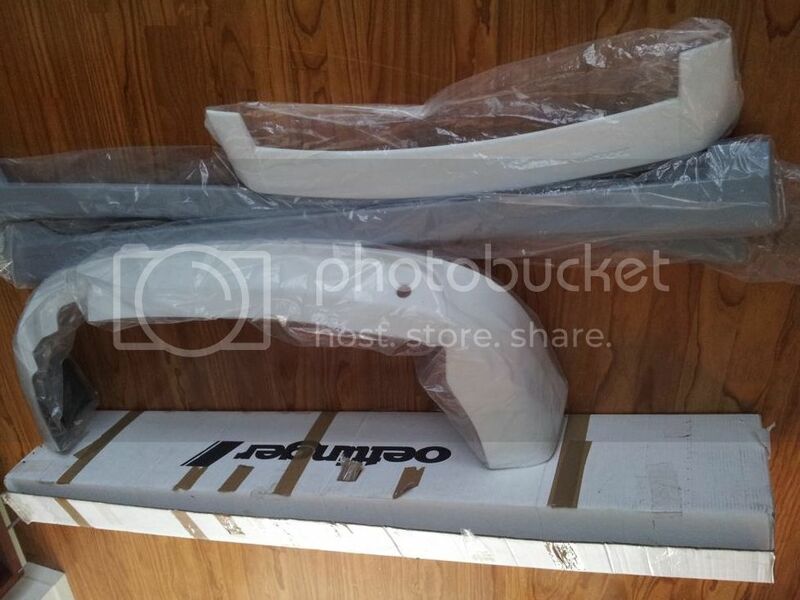 The existing OEM front sway bar will have a fair amount of preload on it with OEM end links which can affect handling and the stock parts will also be working at an angle they aren't intended for (not sure if thats a major issue or not). Whiteline end links are a LOT beefier and are of course adjustable so any preload can be dialled out. Im not sure I will get a huge amount out of this mod but either way I will feel better having it on the car and the cost was only about $50 more than OEM. I was on the fence about this mod, but once again the cost wasnt a huge amount more than OEM and there is some features I feel will be beneficial. The first outing (KCA314) had an issue with the dust seals cracking but I understand this has been fixed for the KCA314A. I dont get a huge amount of bump steer currently but it is definitely there in certain situations. Like the above end links, this part is designed for a lowered car and corrects the caster that is thrown out by lowering from what I understand. Reduces factory toe out from 5mm to 0mm (at 40mm bump). 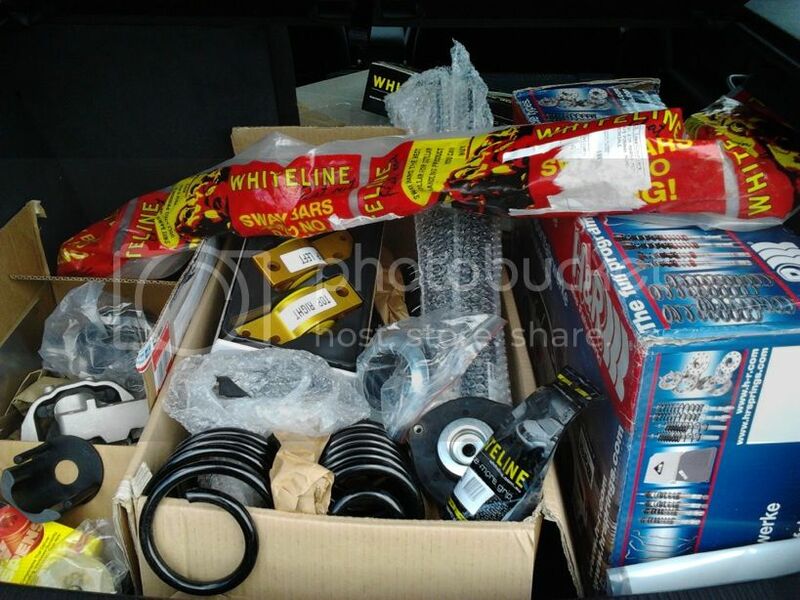 Whitelines bump steer kit is designed to change bump steer characteristics depending on driving conditions and is achieved via extended tie rod ends (KCA314) or by a combination of mounted spacers to reposition the steering rack. For racing it is beneficial to reduce the amount of bump steer to give a more positive feel, sharper handling, and reduced understeer. 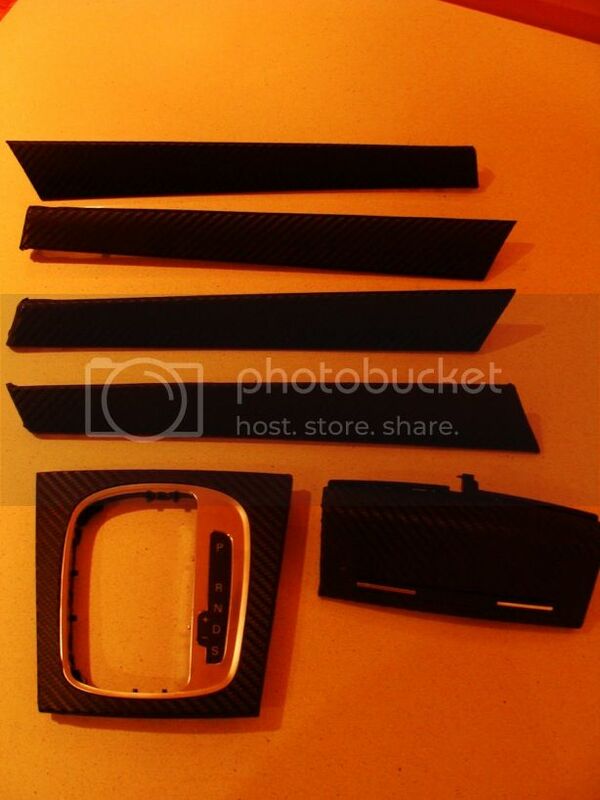 This kit is essential for lowered cars. I havnt replaced any bushes in the rear end to date and have experienced a slight floaty feeling in the rear when cornering at 100kmh. Apparently these tighten the rear end of the car up and reduce this, along with giving a more precise feel. I was tossing up between these and the new 034 Motorsport Spherical bearing kit, as poly in this application can bind and pack/wear relatively quickly (from what 034 says). However the 034 product costs 3x the price and may end up being noisy. I brought this up with a tech at Whiteline in Australia before purchasing and they assured me that a spherical bearing is not the best option for street, they would have warranty issues and this product "continues to perform well in the market". 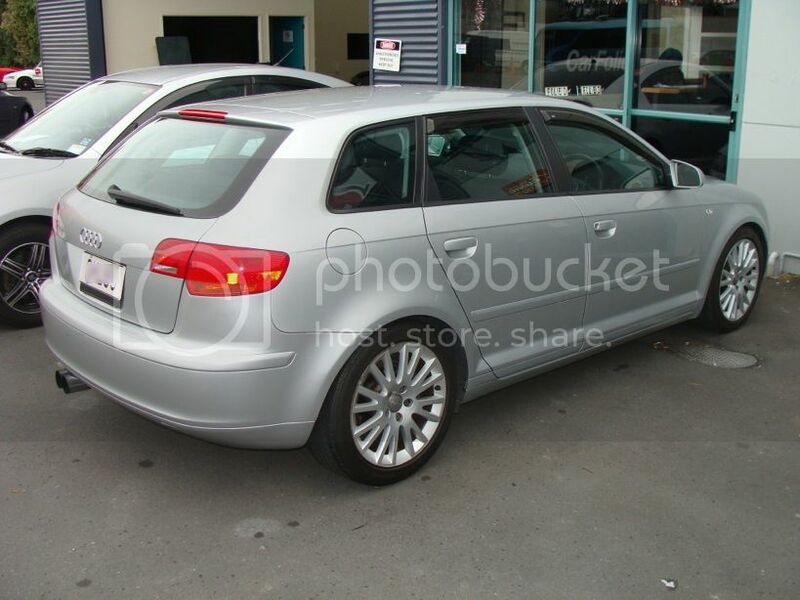 It isnt cheap but I am confident that I will get the result im looking for and get rid of that annoying low speed clunk! You can finally eliminate the subframe clunk that VW/Audi was never able to resolve. The OEM TSB fix does not address the root cause of the clunk because it reuses the OEM hardware. Its not long before the clunk returns. The failure of the OEM bolts is one of the primary causes of the subframe clunk, and they must be replaced. We have worked with world renowned fastener company ARP to develop custom hardware for this application. The bolts meet National Aerospace Standard for tensile strength yet mimic the oem hardware in shear.They are then nitrided for increased durability. Our collars are machined out of 954 Billet Bronze Alloy for the ultimate in strength and corrosion resistance. It is the combination of this hardware which makes our kit so successful at solving the problem. Finally, a solution that works, is easy to install, and wont break the bank! I am reasonably happy with the stopping power of the OEM brakes, so I don't feel I have any real need for a BBK. It would be a nice-to-have but I likely wouldn't get much benefit from it on a daily basis for the $2500-3000 it would cost. I have considered an R32/S3/Golf R setup but once again the cost vs benefit for a street car and the 30% or so increase in unsprung weight over the stock setup doesnt make it particularly attractive. However I dont like having to press the pedal a fair amount before it bites if I need to stop quickly and the pedal feel isnt fantastic. Brake dust with the OEM pads is also a bit of a pain. What I am looking for with this setup is looks, lower brake dust, lower noise and a 10-20% increase in stopping power would be nice (if perhaps a bit optimistic). Lower brake fade would also be good for a bit of extra peace of mind, although I havnt even got close to brake fade on the stock setup. I decided to use OEM fluid on this occasion as from what I can gather aftermarket fluids are not the best for ABS/ESP units and im not really wanting to risk damaging a $2000 unit for the sake of a slightly higher boiling point. 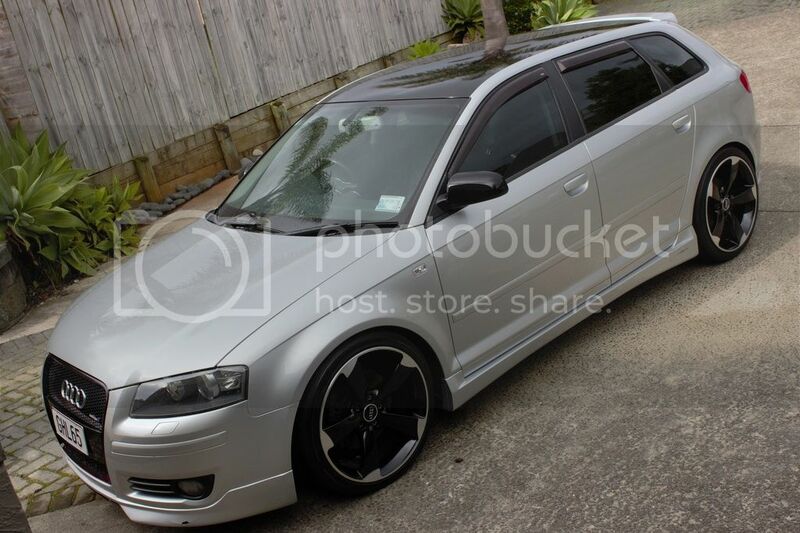 If the OEM fluid is good enough for R8s and RS models, im sure its fine for my A3. Im sure I will get a good benefit and increase in performance just by doing a fluid change and flush (including ABS/ESP system flush). These are mainly for looks if I'm honest. They are cryogenically treated which adds extra strength and means they are unlikely to crack. They also have a black rust proof coating on the hats and outside edge (im not a fan of rusty looking OEM rotors). Im not sure how a rotor improves this but the manufacturer states that these rotors increase wet and dry braking performance and add bite. Not really much I can say before trying them. The manufacturers description fits my requirements. Hope to get improved, more progressive pedal feel with these. Will feel a bit better about having new lines as well. I doubt there is anything in it between the different companies that produce these. Tyrolsport seems to be as good as any of the others. From the research ive done on this and reviews I have read, this product looks to be a very cost effective way of increasing braking performance. leading to uneven pad wear, rotor deposits and reduced performance.